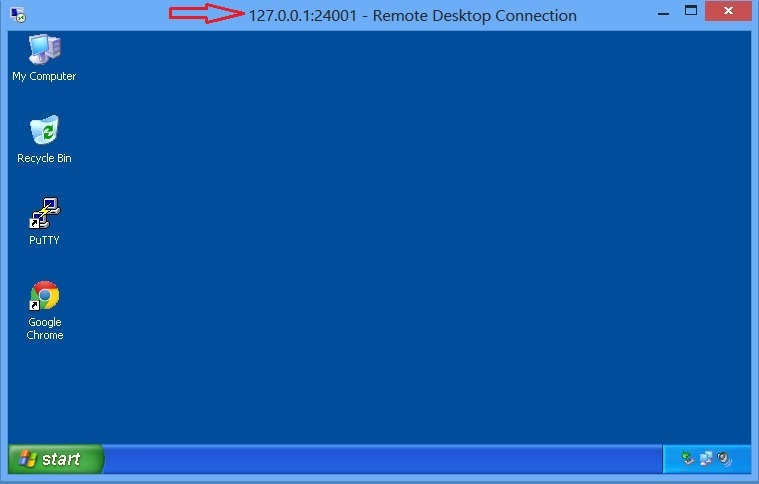 Next, configure the vyatta Firewall, so that it will allow the inbound SSH and RDP connections. set rule 100 description "SSH to Internal Linux"
Apply the firewall on inside direction on outbound interface. 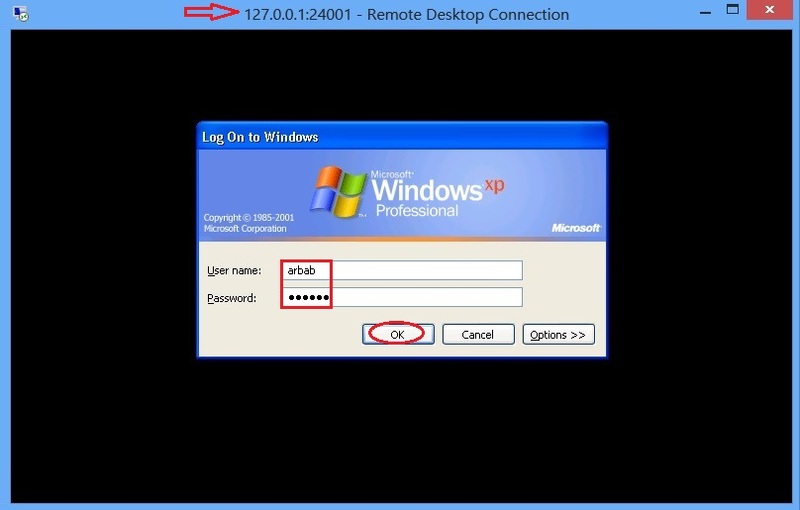 Here is visual, how to Remote Desktop over SSH using PuTTY from Windows Machine. Set “Source Port” to any random Source port provided that it is not being used already. 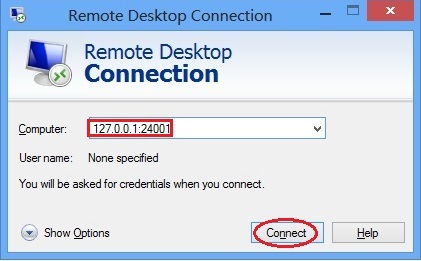 Set “Destination” to Private IP Address of Remote Desktop Client and add “:3389″ at the end, which is the default Remote Desktop port. 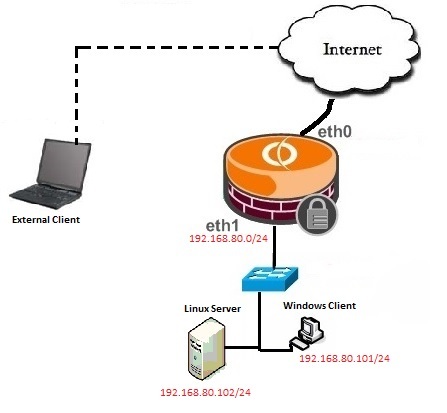 Click Open button in order to connect to the Server via SSH. Login to the Linux Server with username and password.